This pocket-sized book is the first osteopathic clinical manual to be organized by diagnoses in a tw..
9 Steps for Reversing or Preventing Cancer and Other Diseases is a powerful synthesis of ancient sel..
Atlas of Osteopathic Techniques is the only comprehensive full-color atlas of osteopathic manipulati.. 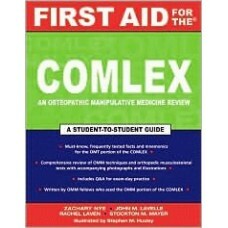 This one-of-a-kind reference is ideal for exam preparation and clinical rotations, as well as an exc.. 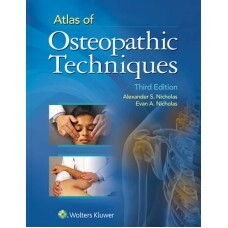 This highly praised atlas presents techniques commonly taught and used in osteopathic medical educat.. This evidence-based text relates clinical chiropractic management to pediatrics, with coverage of th..
No other book offers a complete guide to chiropractic adjustive techniques! Chiropractic Technique, ..
As sports injury management has become an increasingly important subspecialty, many practitioners ar.. 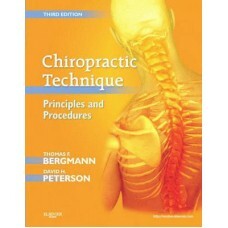 Differential Diagnosis and Management for the Chiropractor: Protocols and Algorithms, Third Edition .. 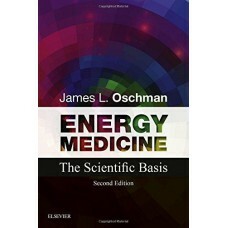 This book brings into focus the wide variety of emerging information on energy medicine, and explore..
See how energy therapies can normalize physiology and restore your patients' health! 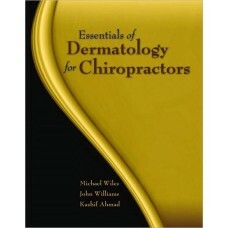 Energy Medicine..
Essentials of Dermatology for Chiropractors is a full-color reference on general dermatology for chi.. This is your secret weapon for acing the COMLEX. The only step-by-step guide written by OMT fellows .. Thoroughly revised for its Third Edition, Foundations of Osteopathic Medicine is the most comprehen..